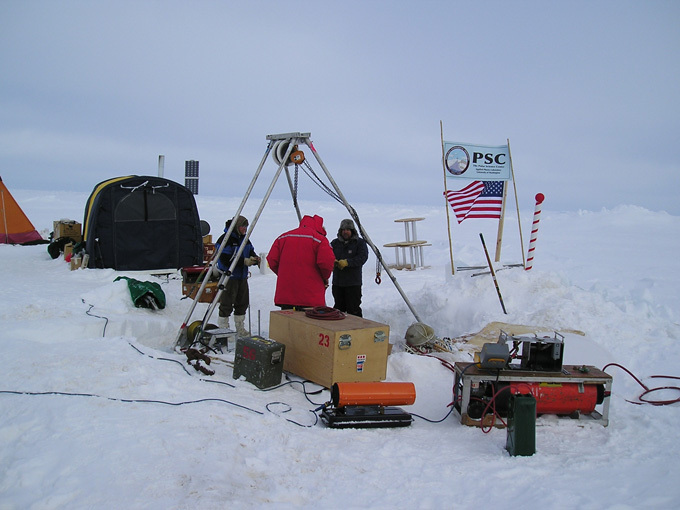 PSC has specialists who provide logistics support for field experiments. 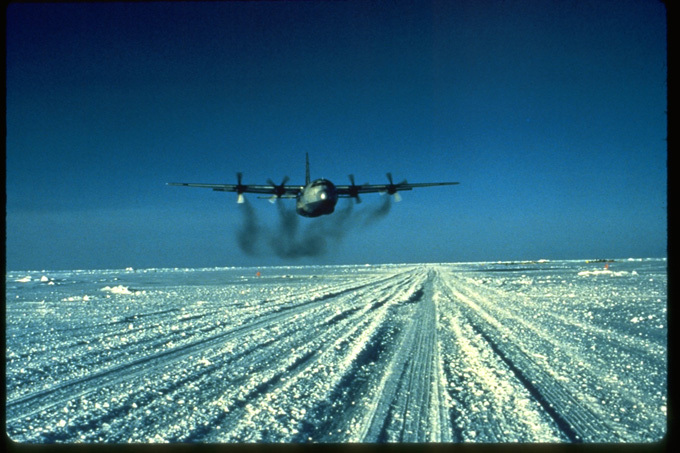 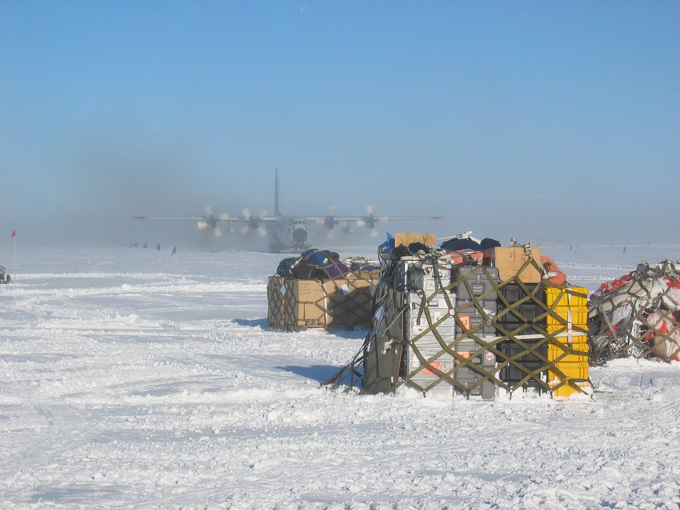 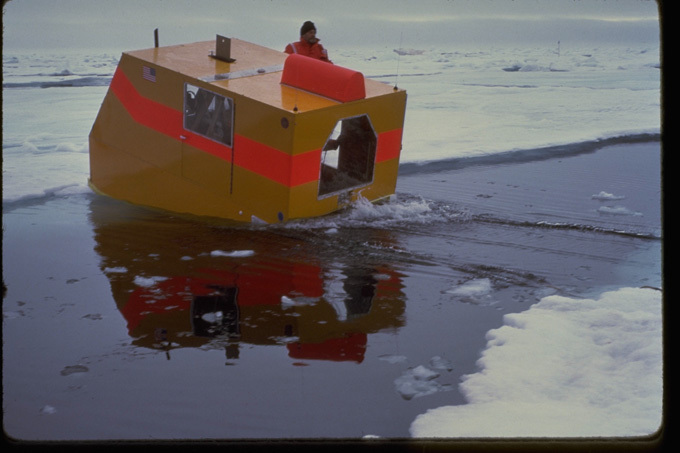 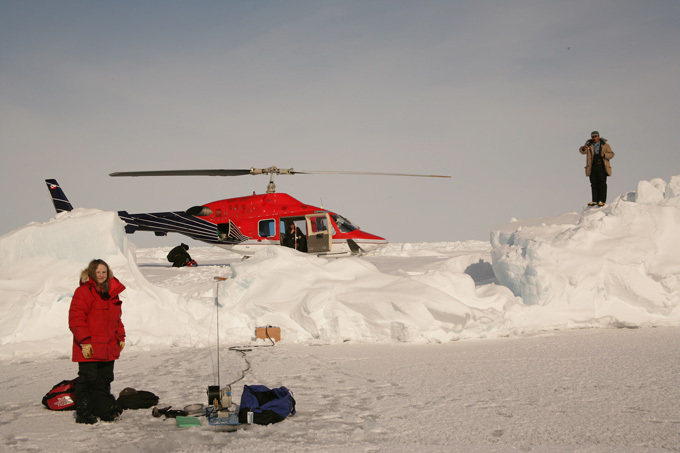 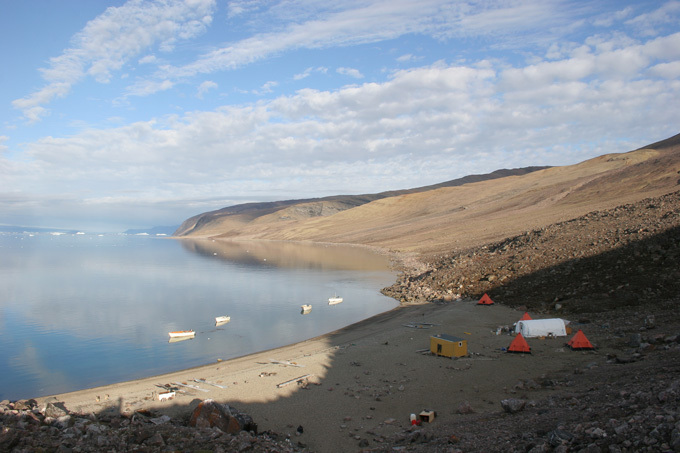 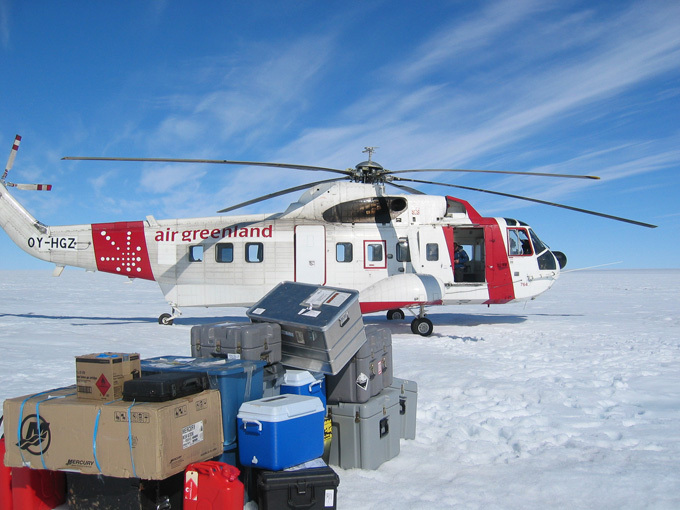 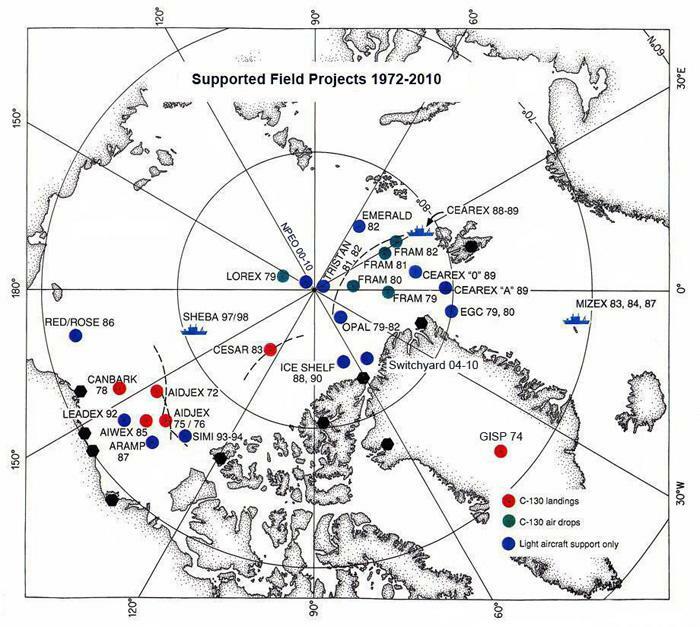 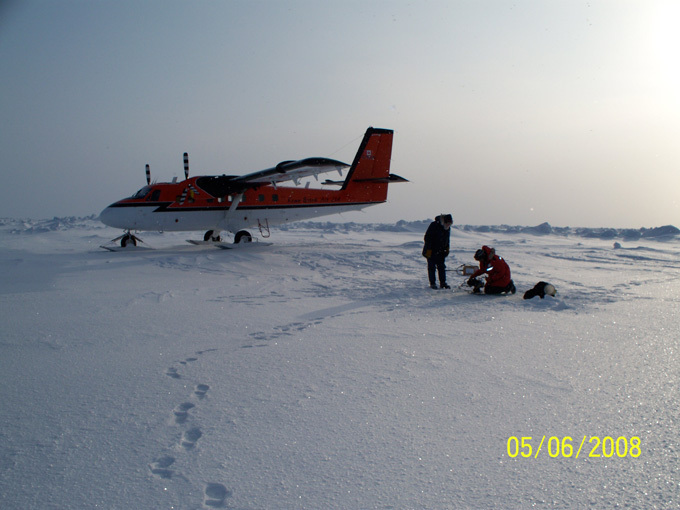 Staff have led and supported field experiments ranging from the Arctic Ice Dynamics Joint Experiment (AIDJEX) in the 1970’s, to SHEBA in the 1990’s, to the most recent deployments of the NPEO field and mooring camps first established in spring 2000. 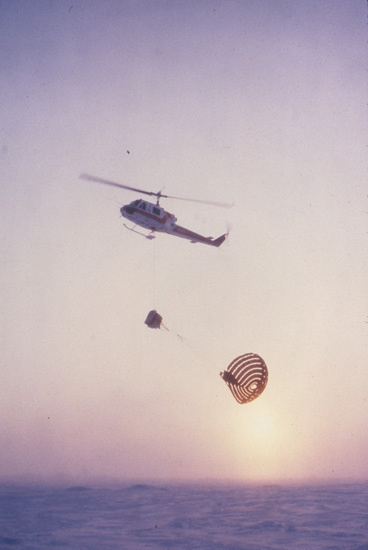 Support functions include preparation, shipping, aircraft logistics, and field-camp set up.